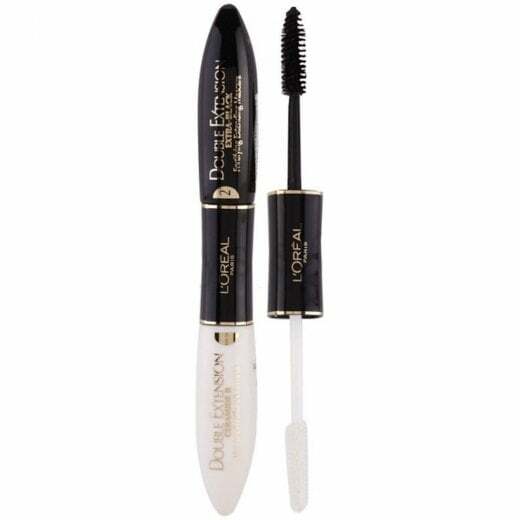 For instantly fuller lashes, use the L'Oreal Double Extension Mascara. 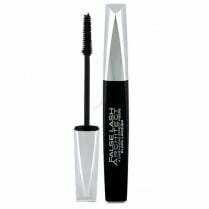 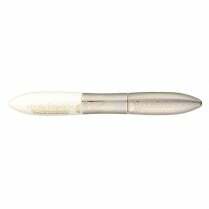 With a white conditioning fortifying base coat, apply a layer to cover each lash. 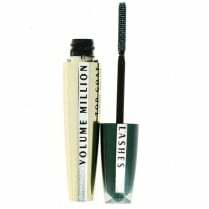 Once dry, use the intensely coloured Extra Black top coat to instantly lengthen and volumise your lashes by up to 60%. You'll get a false lash effect in 2 simple steps. 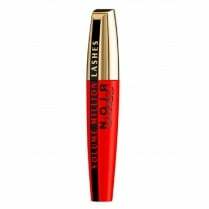 Each lash is separated and defined without clumping.